Automation makes irrigation easier — simply start your system by pushing a button or program your system to turn on automatically as the soil conditions warrant. While it’s easy to add automation to a new irrigation system, existing systems can also be retrofitted with an automation system. Automation adds convenience and efficiency to your irrigation work, enabling you to reduce labor costs and production errors while gaining more visibility and control over your irrigation process. An automated irrigation system allows you to control your pumps and valves so that the right amount of water is applied in the right place at the right time. The knowledgeable professionals at ASI can work on any kind of automation system from any supplier. However, we install Bermad systems, as we are Florida’s exclusive distributor for Bermad, a company that specializes in irrigation automation solutions. The Bermad BIC 2500 is a powerful, cloud-enabled, crop irrigation management system. 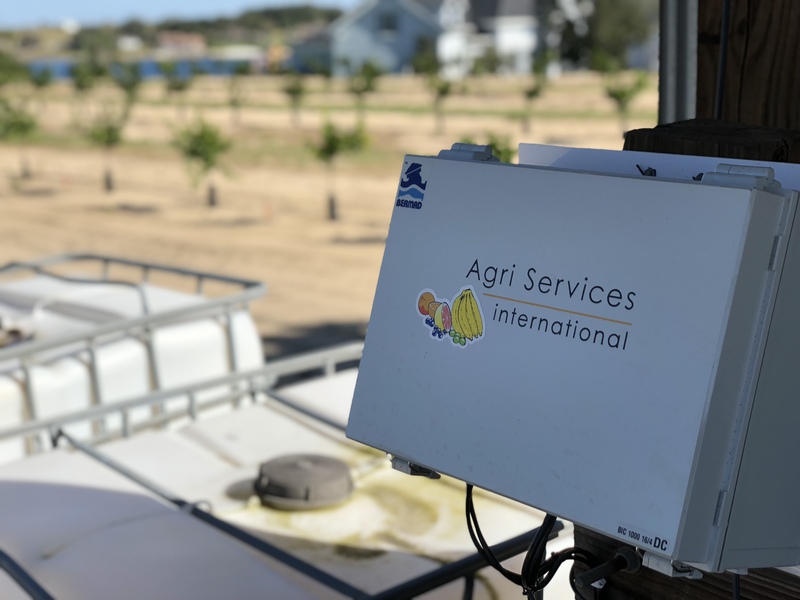 It combines various hardware, software and communication components with analytical tools, monitoring capabilities, irrigation control, fertilizer injection control, filtration control, water source management and an advanced user interface. ASI uses DreamSpot software by TALGIL, for accessing irrigation controllers to provide real-time control, monitoring and data analysis.